Our goal at Burlington Orthodontics is to create beautiful, healthy smiles for our patients that will be valued for a lifetime! Our practice has been trusted so much that we are treating (now second and third) generations of families from Burlington, Billerica, Woburn, Reading, Lexington and neighboring towns! Leading edge orthodontic care with traditional braces, clear ceramic braces, and Invisalign. 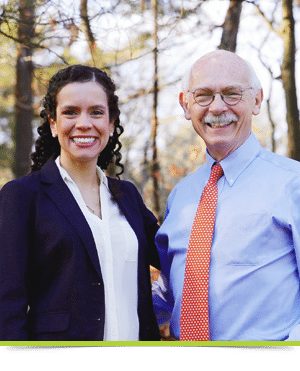 Dr. Toro and Dr. Fertman are former and current Clinical Instructors at the Orthodontic Department of Boston University, keeping up to date with the latest research and techniques in orthodontics. Dr. Toro is the only Board Certified orthodontist in Burlington, MA. Dr. Toro and Dr. Fertman work closely with your general dentist and encourages routine dental care as well as good oral hygiene at home. We’re especially nice to those who are nervous or apprehensive. We are completely paperless! Digital x rays and digital dental charts allow us to be more efficient and environmentally friendly. Safety and comfort are of the utmost importance in our practice. Dr. Toro is bi-lingual, speaking both English and Spanish. Throughout the years we have witnessed the positive effect that orthodontic treatment can have on the lives of our patients. 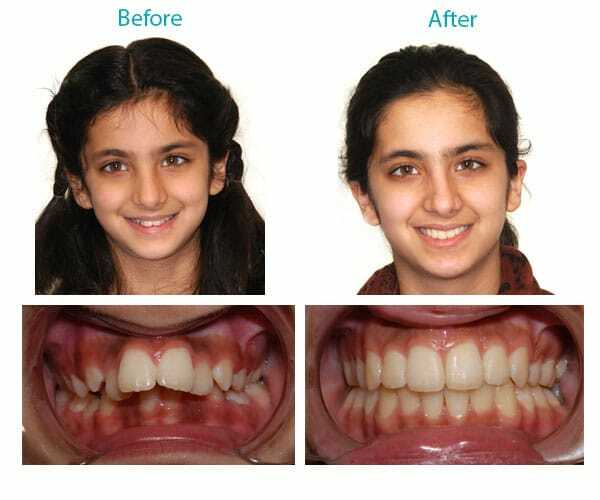 Here are some examples of beautiful smiles we helped create.